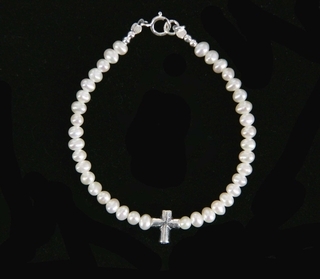 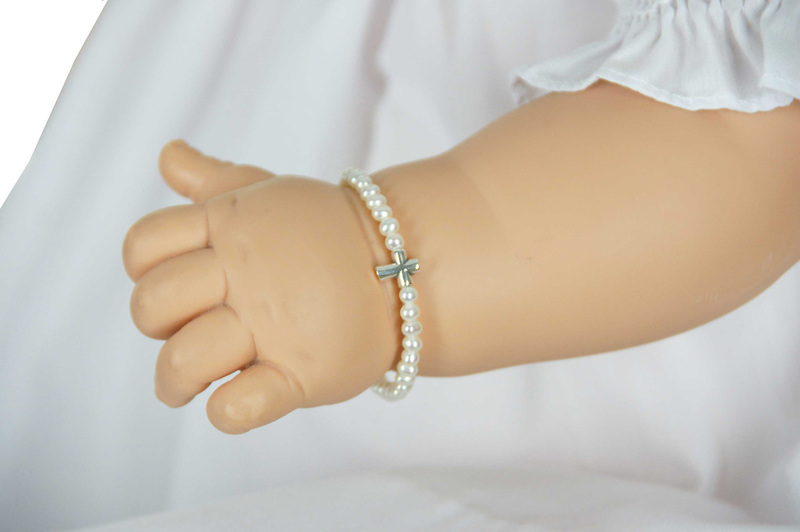 This lovely keepsake bracelet is also available without the sterling silver cross. 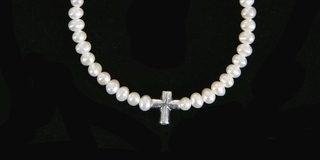 Matching necklace is available. See below.